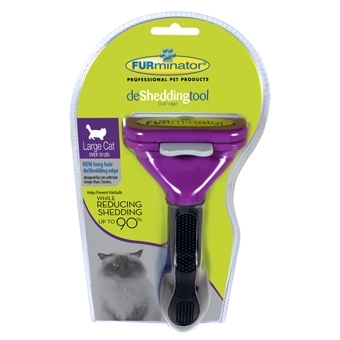 Long-Hair deShedding edge designed for Large Cats (over 10 lbs.) with hair longer than 2 inches, reduces shedding up to 90 percent. 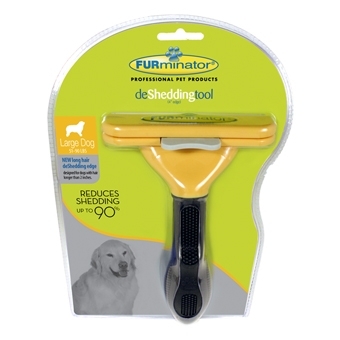 Long-Hair deShedding edge designed for Large Dogs (51-90 lbs.) with hair longer than 2 inches, reduces shedding up to 90 percent. 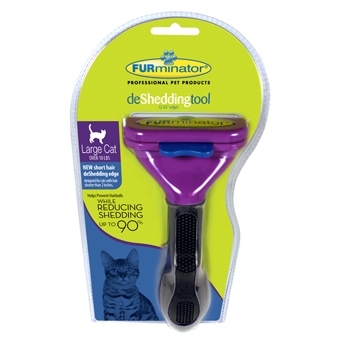 Short-Hair deShedding edge designed for Large Cats (over 10 lbs.) with hair shorter than 2 inches, reduces shedding up to 90 percent. 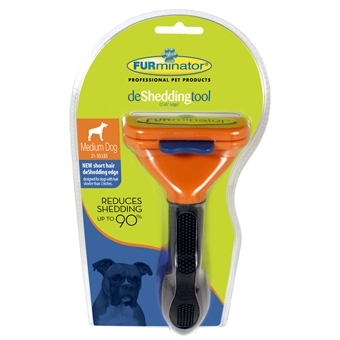 Short-Hair deShedding edge designed for Large Dogs (51-90 lbs.) with hair shorter than 2 inches, reduces shedding up to 90 percent. 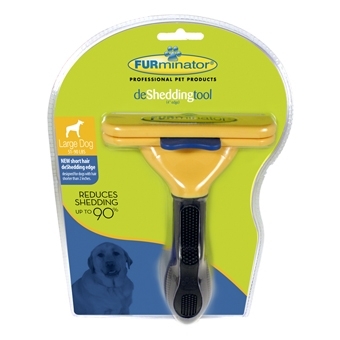 Short-Hair deShedding edge designed for Medium Dogs (21-50 lbs.) 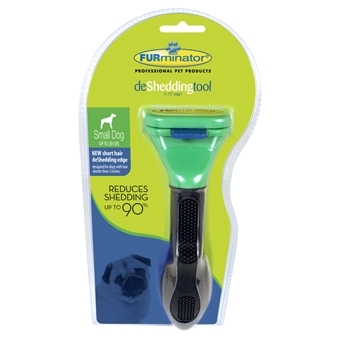 with hair shorter than 2 inches, reduces shedding up to 90 percent.